A mother and daughter-run agency has more than doubled its takings after setting up shop in a trailer in a city centre to avoid costly business rates. 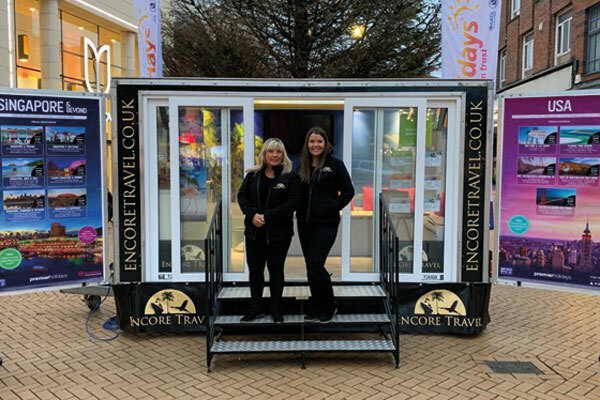 Daughter Emily Trumble and mother Jill Trumble of Encore Travel pitched their pop-up mobile agency in Chelmsford High Street, Essex, on the first two weekends of the year. 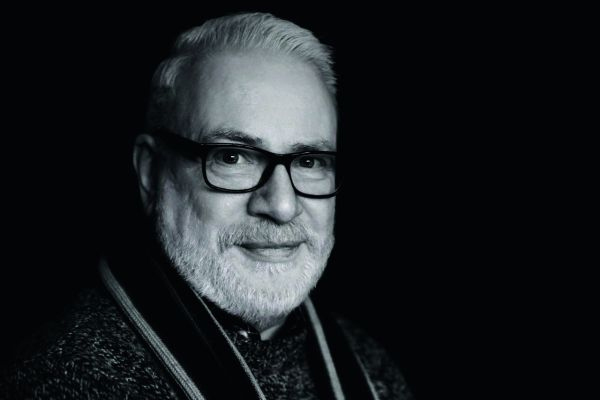 So far this month, they have turned over £91,000, up from £42,000 in 2018. Emily set up the business, a Travel Trust Association member, three years ago having worked for Thomas Cook and Best at Travel in London. She mainly works from an office at home with her mother. A new trailer costs about £25,000, but Emily’s father, who is a builder, sourced a former burger van and renovated it. 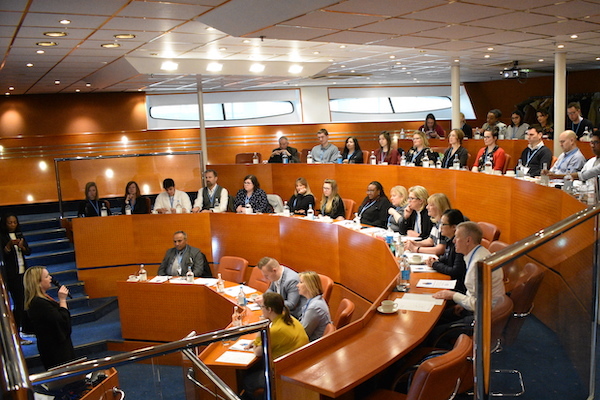 Suppliers including Premier Holidays, AMResorts and Jet2holidays, as well as cruise lines, have sent representatives and provided branding. Emily has booked the pitch for £100 a day through the council for every weekend in January, the first weekend of February and every two weeks until June. Emily said there was only one other independent agency nearby, located in a shopping centre. 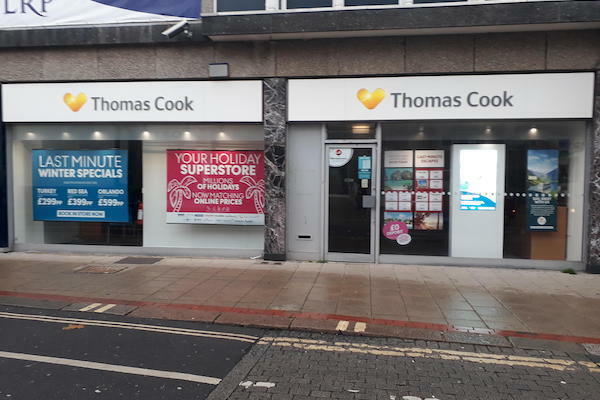 Cook and Tui have stores in the city city centre and there is a Kuoni concession in John Lewis.